Hi~! 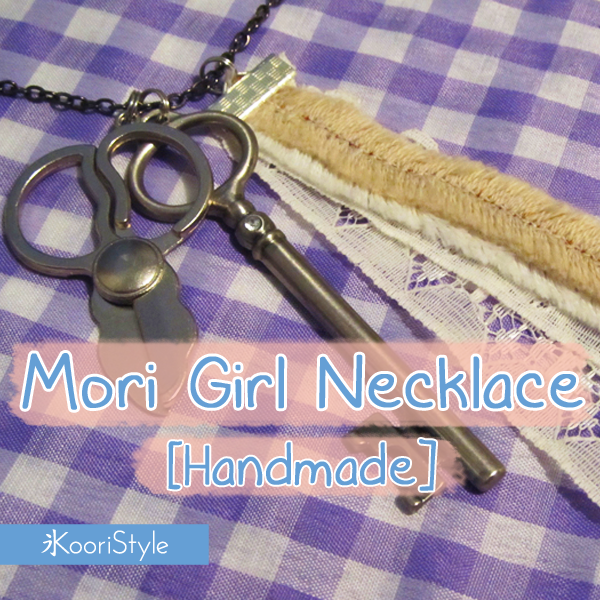 Today’s update will be a quick tutorial for making a Mori (Forest) Girl necklace. I made mine some time ago and I still love it and wear it as much as possible. The “difficult” step for this DIY could be the collection of the materials because, once we have them, we just need to press the ribbon and lace with the clamp using some jewelry pliers. Then we just arrange the charms in the order we like the most and we’re done! 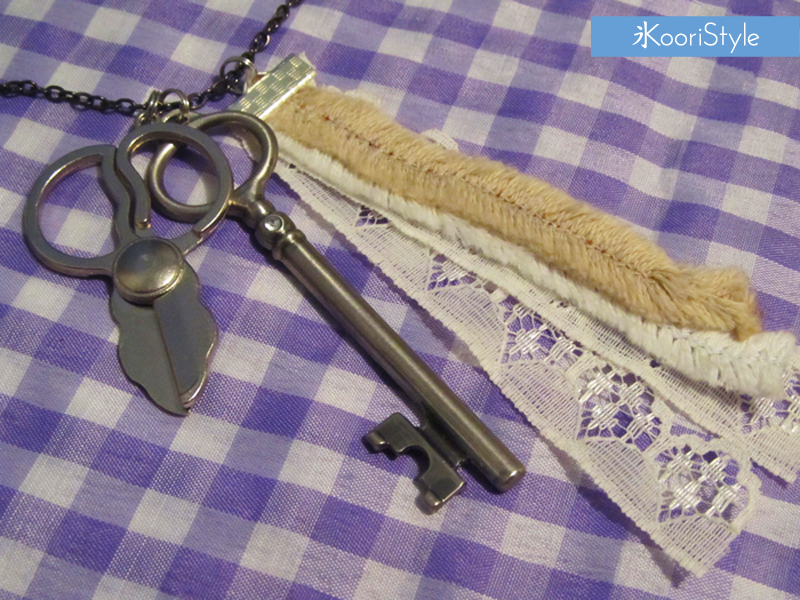 This is a simple necklace you could make using old charms or some scraps of ribbon and lace. I remember I made mine in less than 5 minutes because I needed to wear some “Mori" accessory for a reunion hehe. 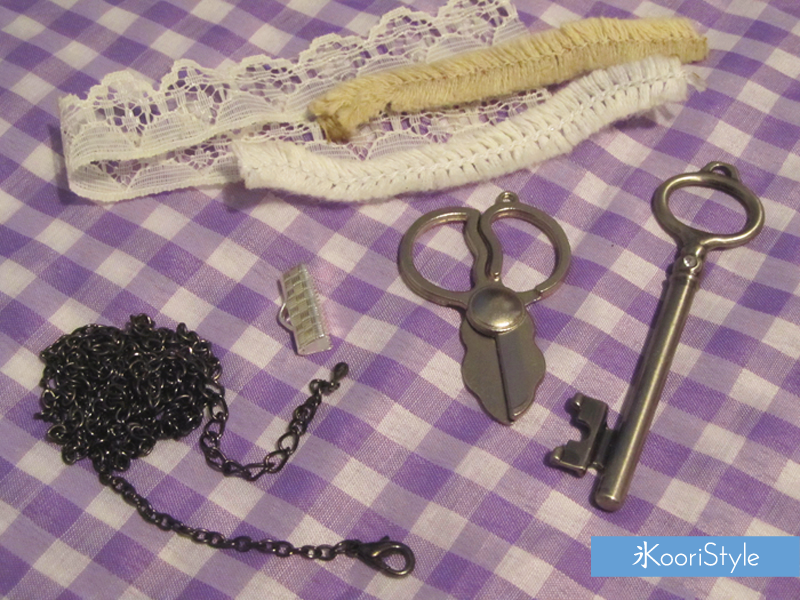 Do you like to create your own accessories? Leave a comment below and I’ll see you on Friday ♥!